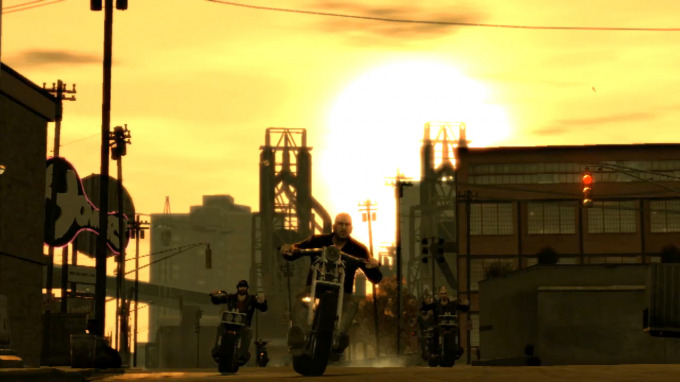 Join members of iGrandTheftAuto.com on the PlayStation 3 for a round of deathmatch. Tonight we're playing the Lost and Damned! Sign up in the topic here by posting your PSN I.D. Match starts at 6 PM Eastern, 11 PM UK. Sawn-off + my bike riding behind you = DEATH!... Well, not in the DM itself but the races afterwards, if I make it that far. Lemme know if ya'll ever move over to TBoGT.. I do. I like death metal and the bleak biker lifestyle. GTAIV: Lost & Damned PC-bound?